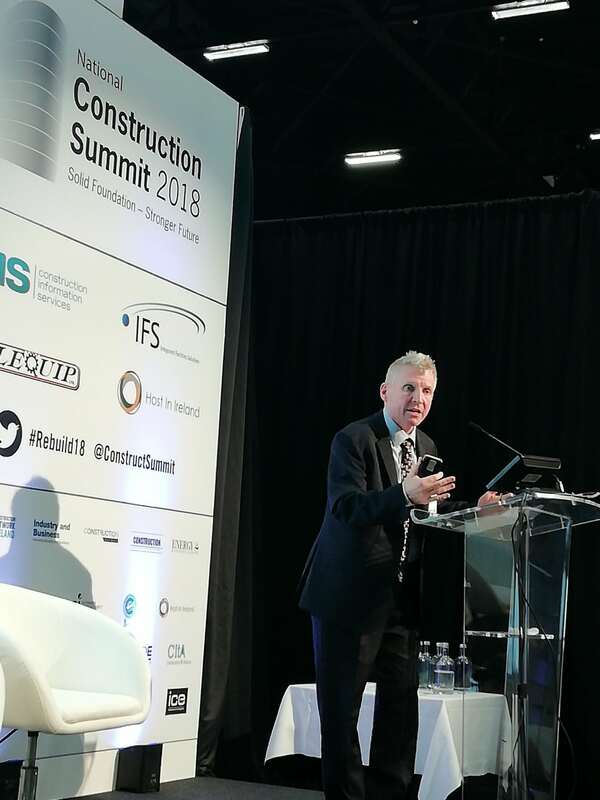 FAC Managing Director, Professor William Hynes, presented on BIMcert at the National Construction Summit on May 2nd. 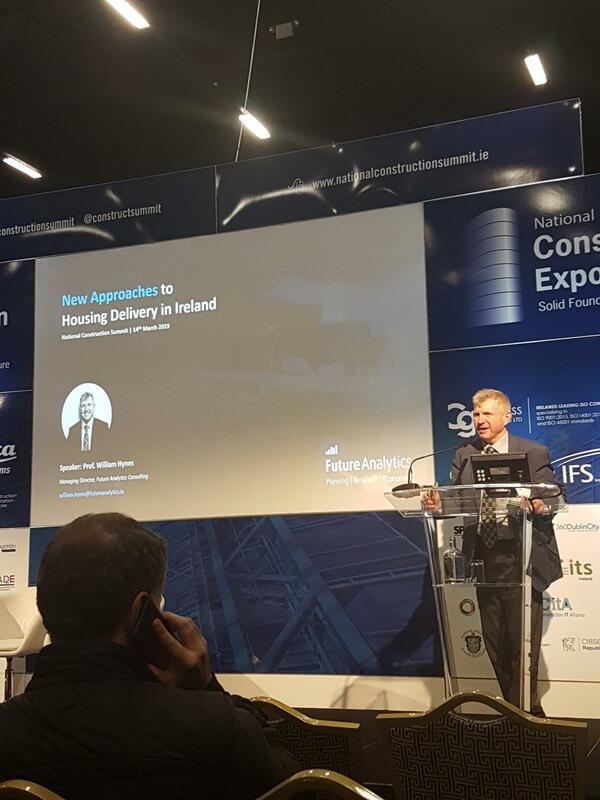 The event had a total of 3,000 attendees and provided an engaged, knowledgeable platform to discuss FAC’s newest, major EU project. FAC partner with Belfast Met, DIT and other leading European agencies on this €1.25M Horizon 2020 grant to develop a BIMcert training model and toolkit. Building Information Modelling has become an essential requirement in the built environment, particularly given its rich potential to facilitate and maintain a greener construction process.